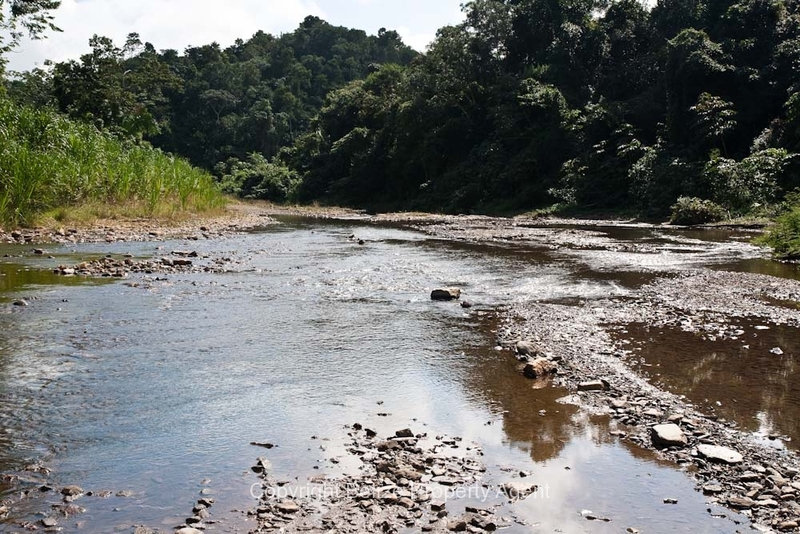 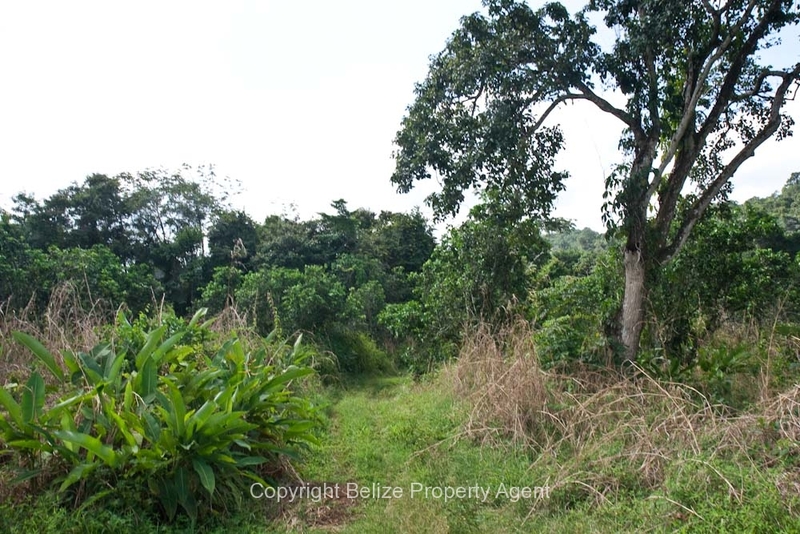 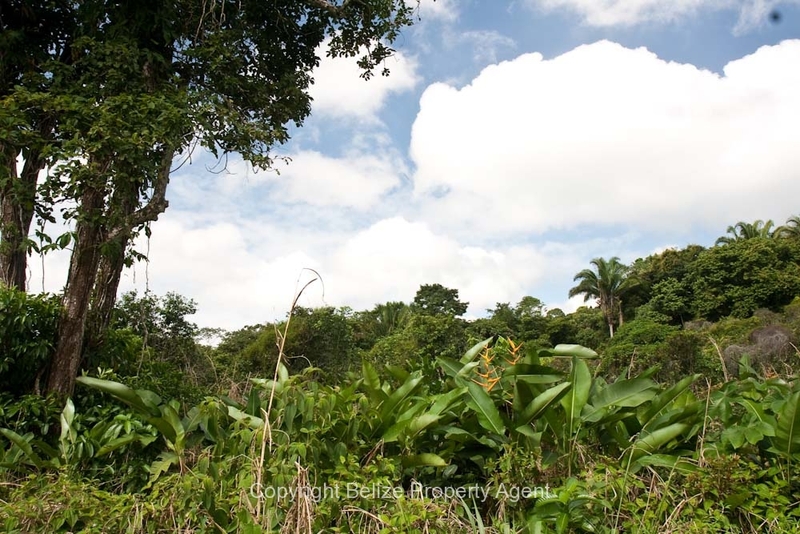 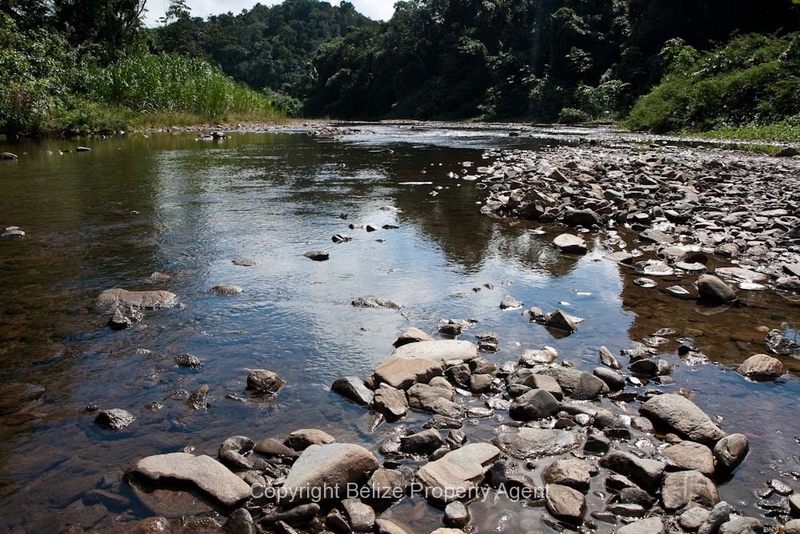 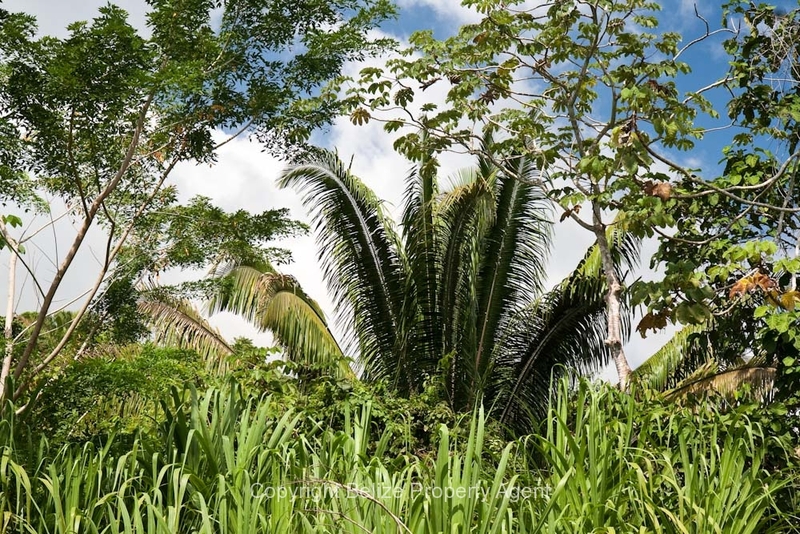 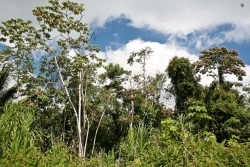 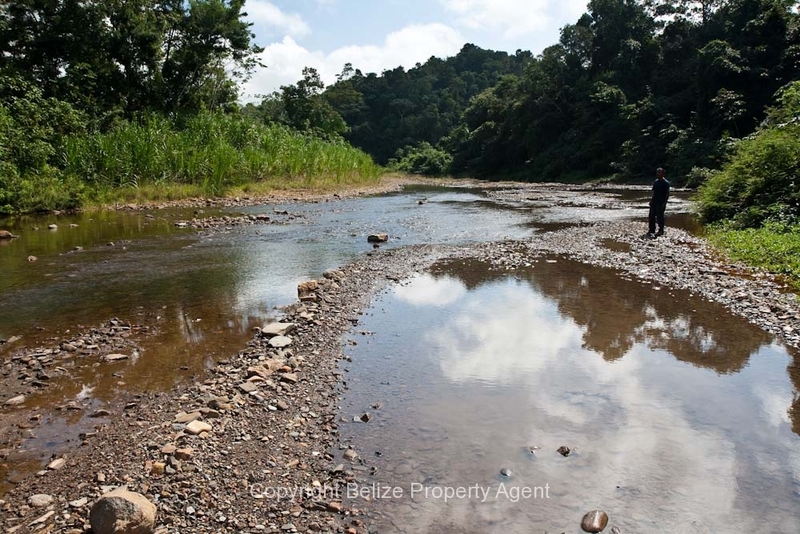 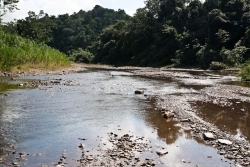 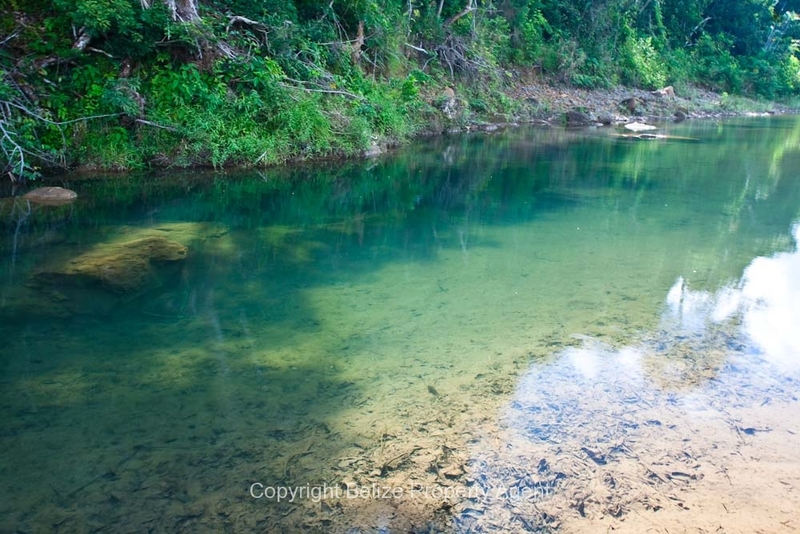 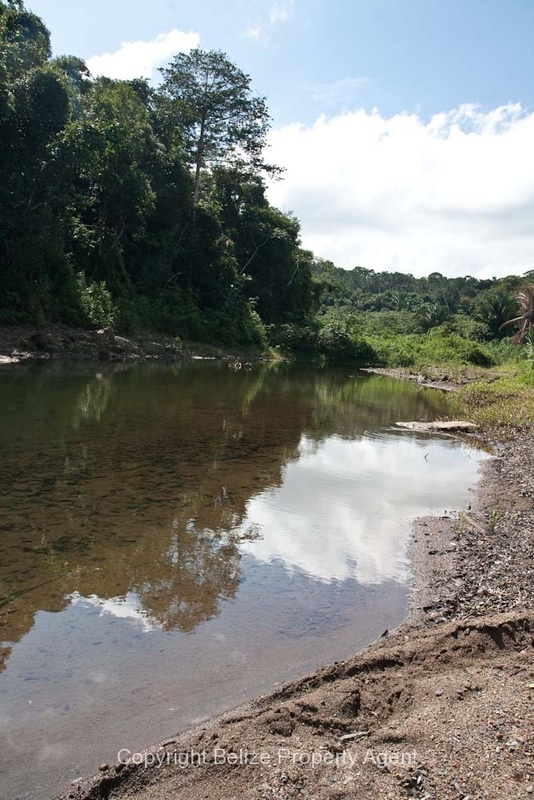 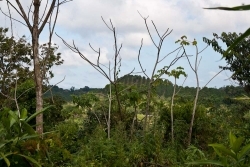 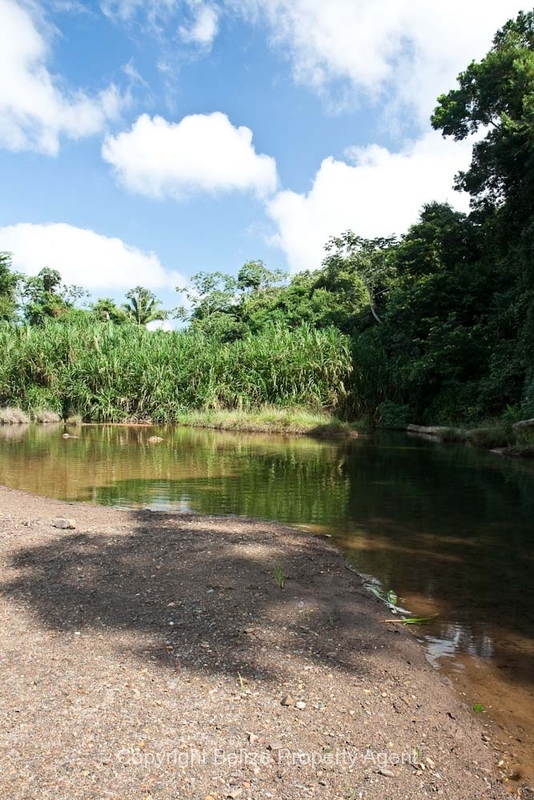 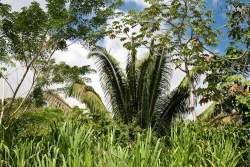 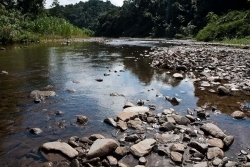 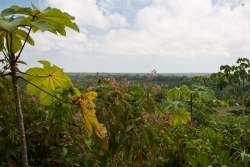 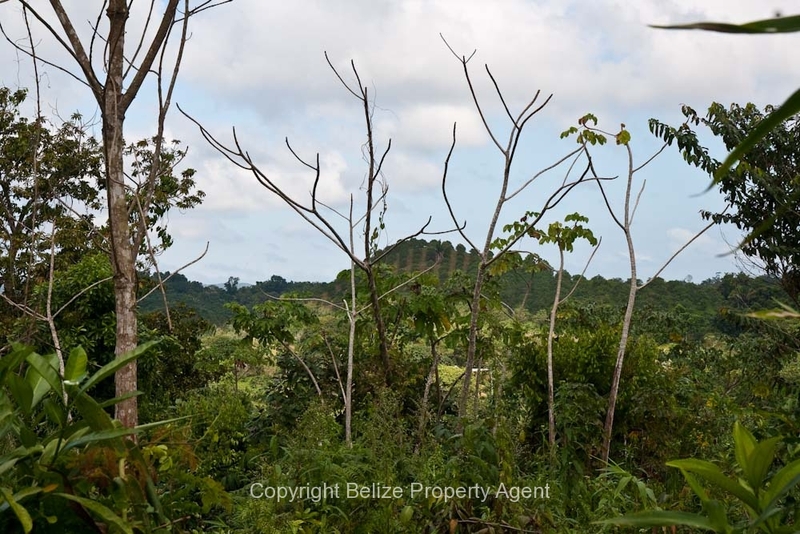 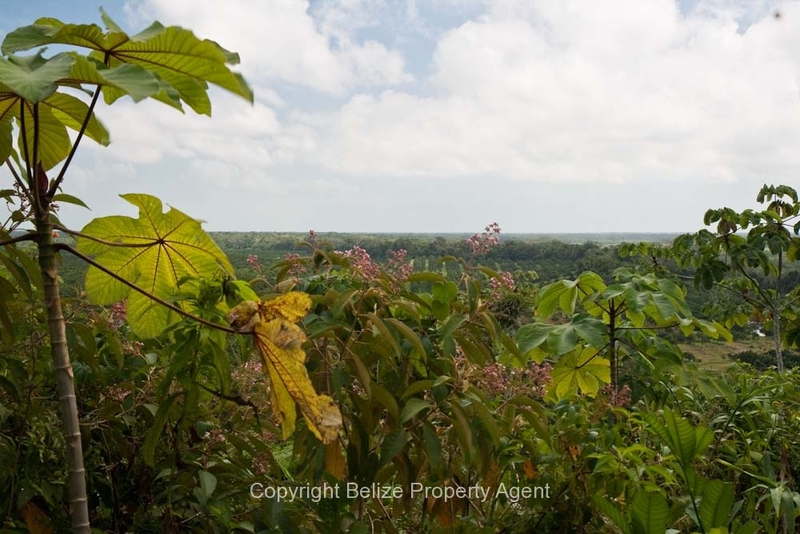 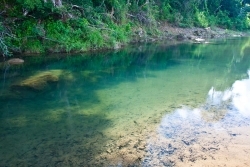 Belize Property Agents is happy to present this spectacular parcel of Belize real estate located near Pomona village at mile 9 on the Hummingbird Highway for sale. 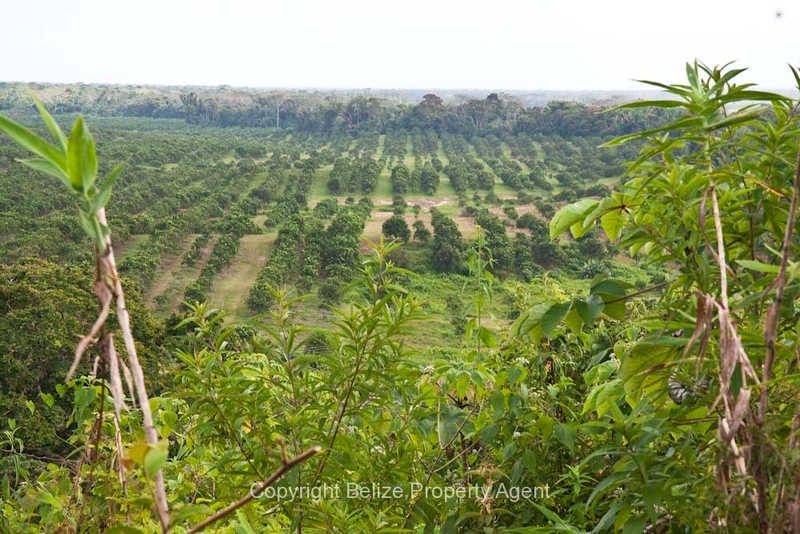 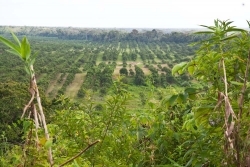 This parcel consists of about 60 acres of citrus and 8 acres cleared land. 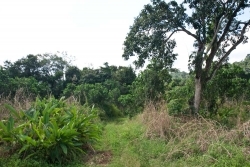 The highlight of this parcel are some very high peaks which are perfect locations to build a house. You can actually clearly see the ocean from the top of the highest peaks on the property. 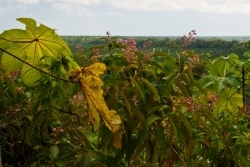 There is also an all season steam that winds through the property. 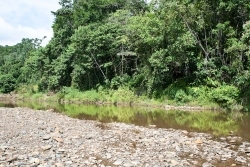 This property is located about 2 miles from the Hummingbird on an excellent all season access road and is the last property that has power.